Rachmaninov, Holst, Tippett, Tavener and Roxanna Panufnik. 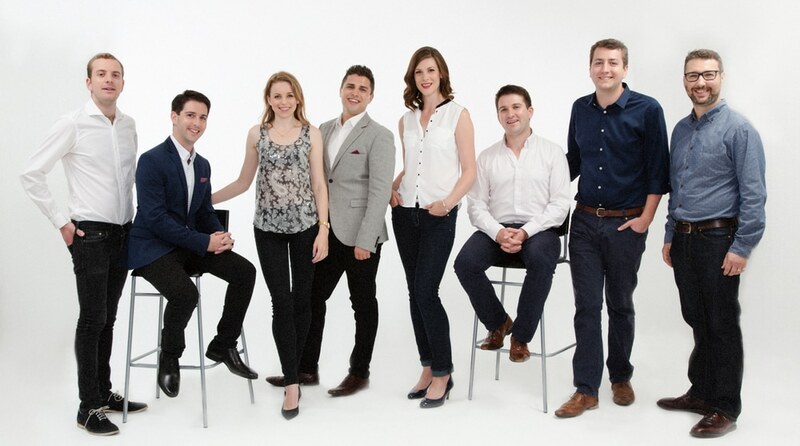 The international award-winning octet, VOCES8, has established itself at the forefront of British a cappella. Performing a repertoire ranging from Renaissance polyphony to unique Jazz and Pop arrangements, the group has been praised for stunning performance, exquisite singing and creating a sound that spans the entire range of vocal colour. VOCES8 tours internationally and has a series of disc releases on Signum Classics, including Aces High, Bach Motets and the latest release, A Choral Tapestry.